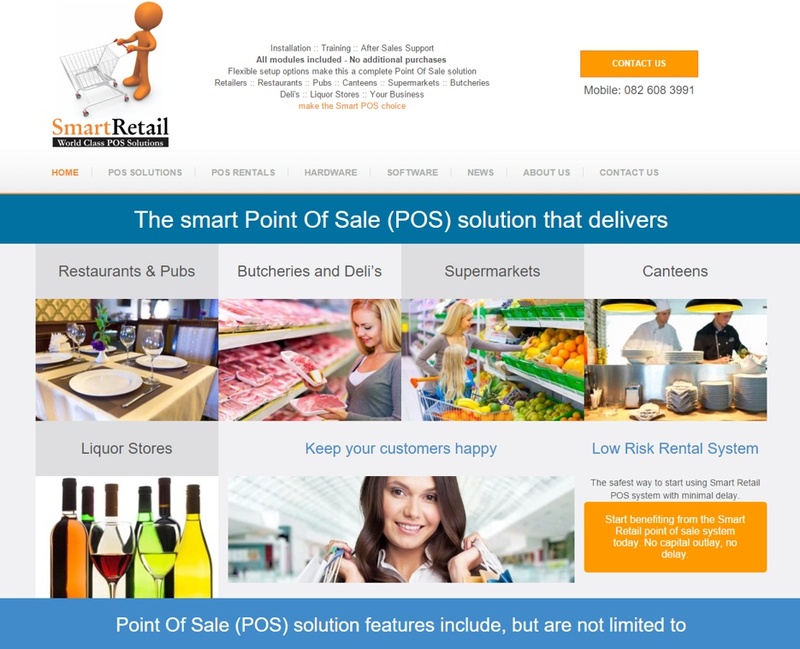 Smart Retail markets one of the best Point Of Sale solution sin the market today. The locally developed product caters to small and large business in various sectors. 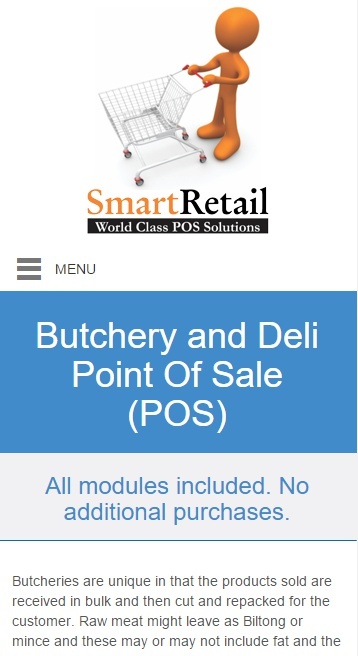 Developed locally, the POS system can be customised to meet any businesses requirements. Extensive reporting keeps you on top of your business. A successful Google Adwords campaign has been rolled out to generate more business and brand awareness. 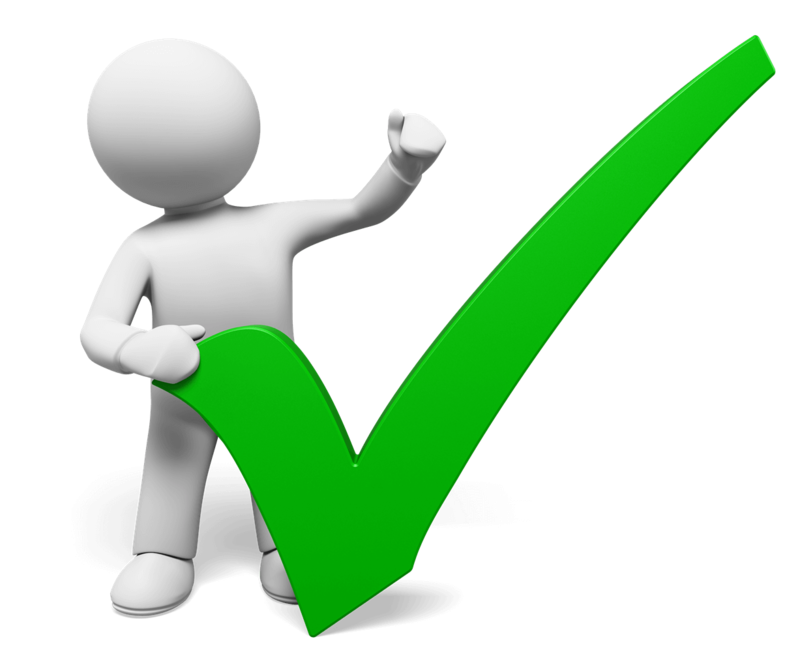 Since implementing the campaign Smart Retail has received more leads and the website more visits. The website ranks well in organic search results and the number of visits from organic searches has increased since going live. We’re standing by to build your website. Order your mobile friendly website and let your customers find you. The Kameleon has many years experience in design and is uniquely positioned to help with the concept and construction of your website. We’ll help you every step of the way to get your business online as cost effectively as possible and indexed / found by the search engines. Don’t delay, call us today and get your business online and accessible to your customers! Take a look at our email marketing services. Market your products and services to your customers. Send customised emails to your customers with a personal email promoting your products and services. Emails are delivered with the images visible, no need to ‘click here to download images’.